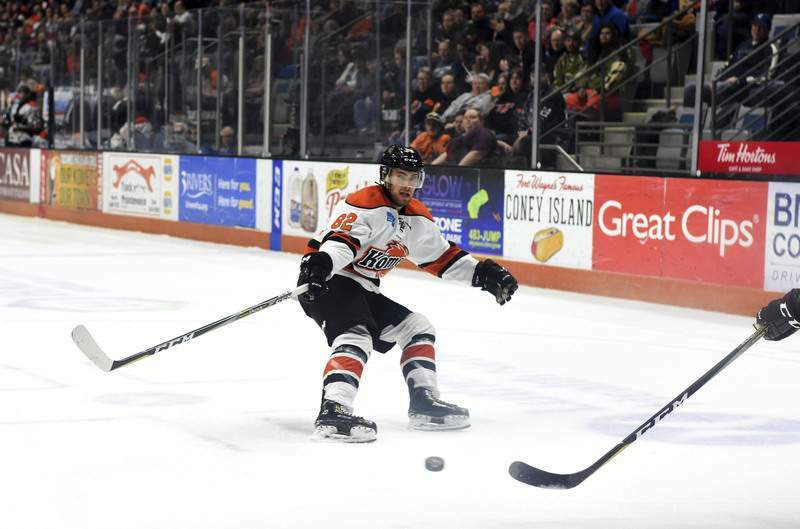 Katie Fyfe | The Journal Gazette Komets' Phelix Martineau tries to shoot the puck while the Cincinnati Cyclone's Arvin Atwal defends him during the first period at Memorial Coliseum on Friday. Katie Fyfe | The Journal Gazette Komets' Anthony Nellis defends the puck during the first period agianst the Cincinnati Cyclones at Memorial Coliseum on Friday. 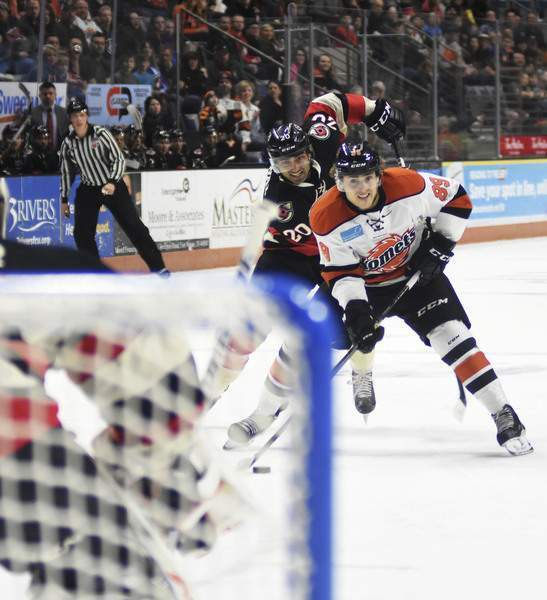 Katie Fyfe | The Journal Gazette Komets' J.C. Campagna chases the puck during the second period against the Cincinnati Cyclones at Memorial Coliseum on Friday. 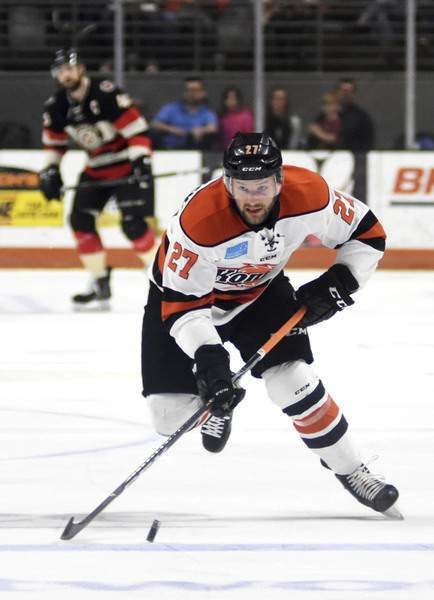 Katie Fyfe | The Journal Gazette Komets' Shawn Szydlowski carries the puck during the first period against the Cincinnati Cyclones at Memorial Coliseum on Friday. 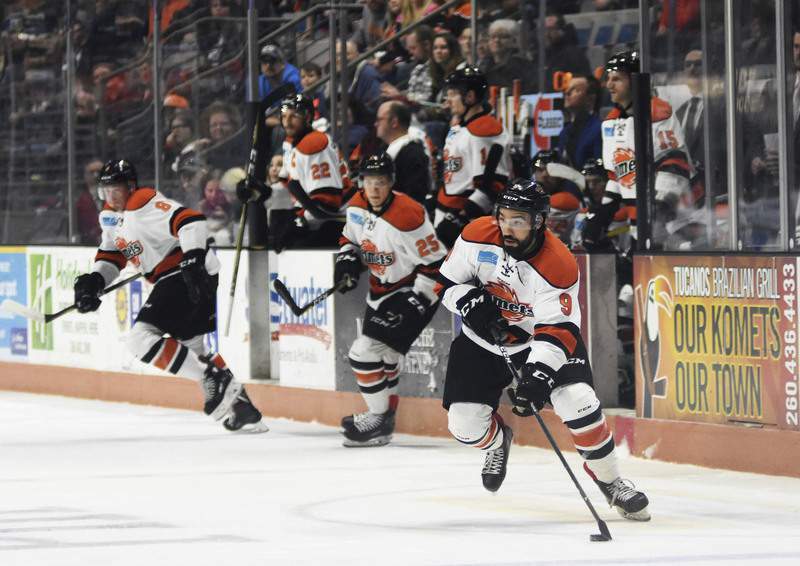 Katie Fyfe | The Journal Gazette Komets' Mason Baptista carries the puck during the first period against the Cincinnati Cyclones at Memorial Coliseum on Friday. 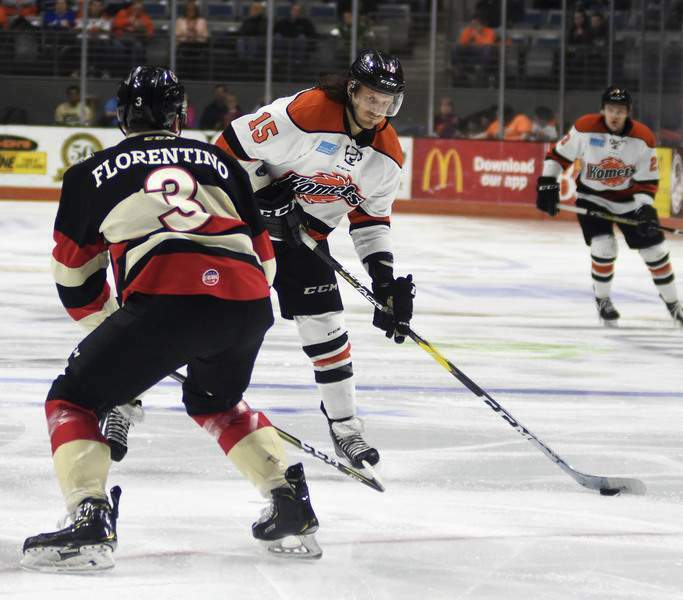 Katie Fyfe | The Journal Gazette Komets' J.C. Campagna hits the puck while the Cincinnati Cyclone's Anthony Florentino defends him during the first period at Memorial Coliseum on Friday. 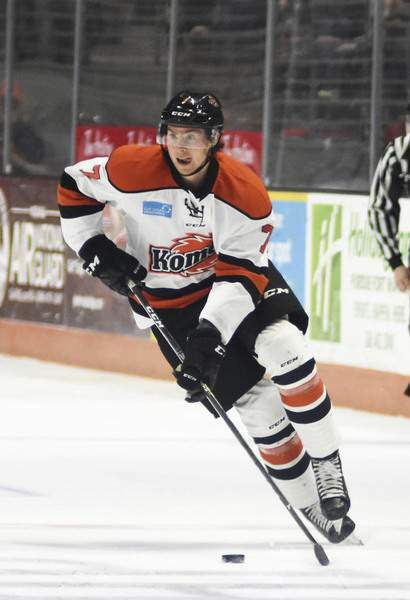 Katie Fyfe | The Journal Gazette Komets' Sean Flanagan carries the puck during the first period against the Cincinnati Cyclones at Memorial Coliseum on Friday. 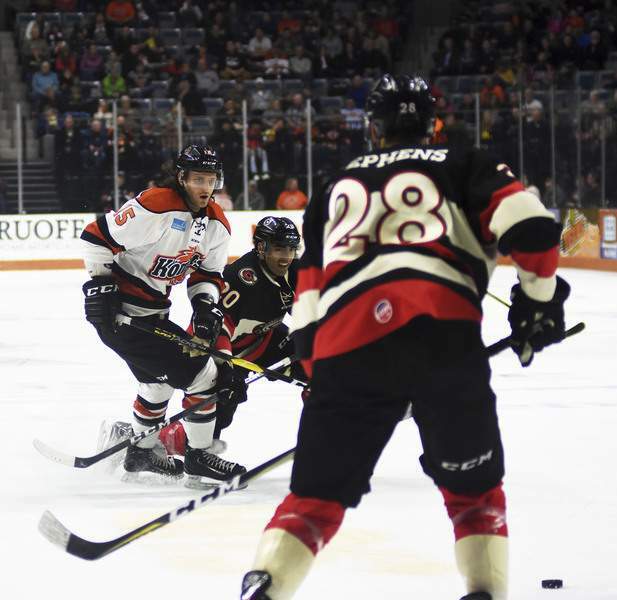 The Fort Wayne Komets played host to the Cincinnati Cyclones at Memorial Coliseum on Friday.